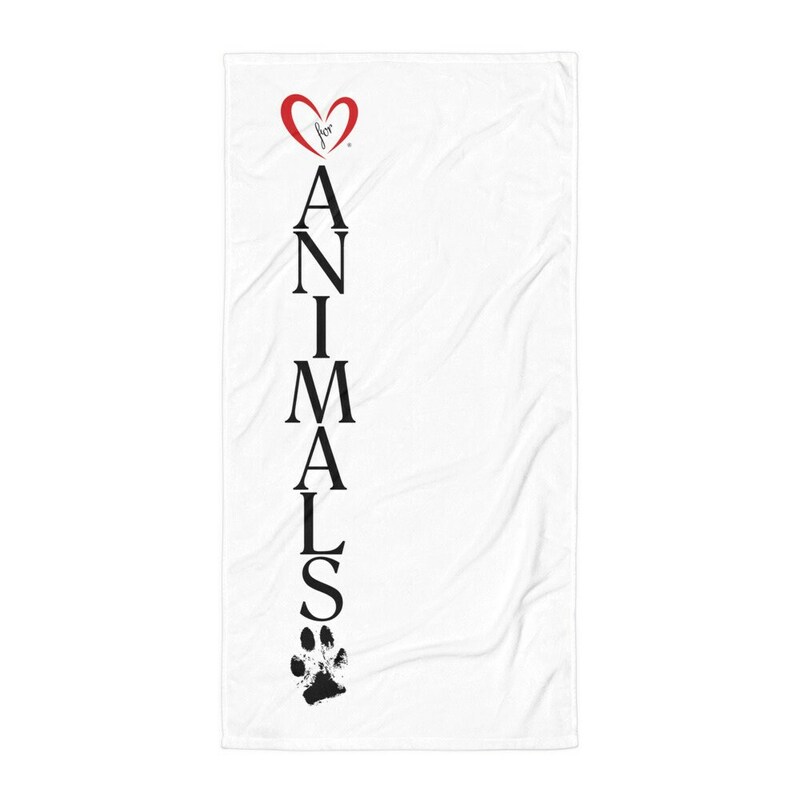 For your trip to the beach or just for your bathroom, add a vibrant look and wrap yourself up with this super soft and cozy all-over sublimation towel. With the exception of the prayer book, Spiritual Prayers for Animals, and our 'Event Shirts' which are not returnable or exchangeable, any other product can be returned or exchange based on the guidelines listed below. Any returns or problems that occur because of an error on our part will be handled at our expense. Cases where the customer would like to exchange or return a product without any defect or due to a wrong size being ordered will be handled at the customer's expense by placing a new order.